Its amazing in Kalpitiya. You will see dolphins, whales and also you can snorkel and dive. Take a kayak out and paddle in the lagoon and sea. 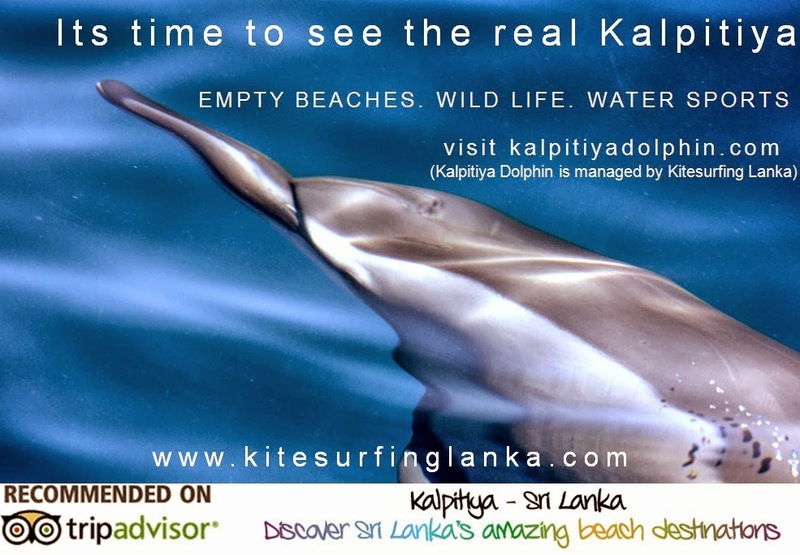 Kalpitiya will blow your mind. Its so beautiful.